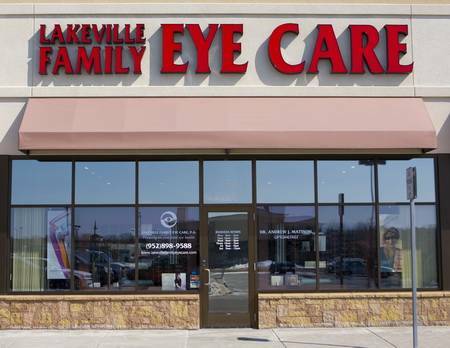 Our clinic is conveniently located just 2 blocks east of Interstate 35 on County Road 50 (Kenwood Trail), in the strip mall right next to CUB FOODS! 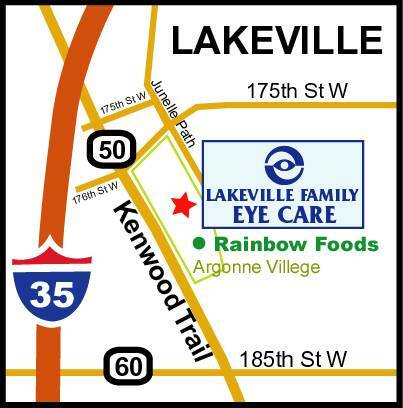 Our clinic in Lakeville is easily accessible from Farmington, Burnsville, Prior Lake, Northfield or Elko New Market. A Google Map link to the clinic is listed just below the map.